The sports-loving founder of the Virgin media empire is opening up his exclusive tropical island to some of the greatest tennis players on earth, along with deep-pocketed amateurs. For tennis fanatics, there is no greater thrill than the chance to play a game with one of their trophy winning heroes – even better if the tournament is held on an exotic tropical island! In a recent press release, U.S.-based specialty firm Premier Tennis Travel announced that they were taking reservations for the 2012 Necker Cup, a Pro-Am extravaganza taking place on Sir Richard Branson’s luxurious private isle in the BVI. It will be held from December 9th to 13th, and be hosted both on Necker Island and the nearby resort of Rosewood Little Dix Bay. All levels of tennis skill are welcome, as the event features a handicapped scoring format. 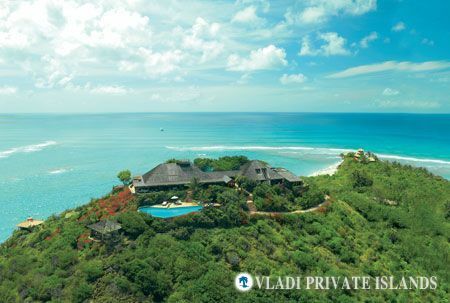 On Necker Island, participants in the games will enjoy all of the amenities this celeb-beloved island has to offer, including deluxe accommodations, a 60-person staff and a plethora of fun watersports and beach activities like wake boarding, snorkeling, and sailing. An intimate Leadership Gathering will also be held in Temple House, Sir Richard’s private retreat, where business leaders along with legends in tennis will discuss their unique perspectives on world political and economic events in a relaxed, interactive setting. The famous tennis players who will make an appearance have yet to be announced, but the tournament is certain to be a star-studded event. To make it even better, the Necker Cup is a charity event and all auction proceeds, along with part of the event profits, will go to support fantastic not-for-profit groups like the National Tennis Foundation and Sir Richard’s own Virgin Unite. The end of the tournament will culminate in a spectacular party – dubbed, perhaps in honor of 2012, the “End of the World” Awards Dinner. 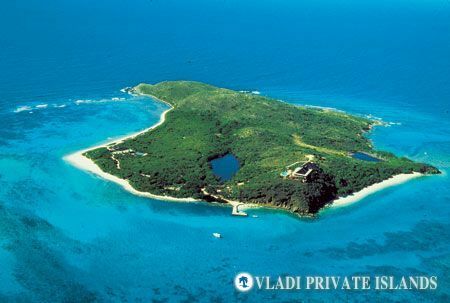 For private island lovers, ace tennis players, (or just those wanting to hone their skills), it may just be the event of the year!